Lonely Planet has recently released its round-up of travel destinations for 2016. 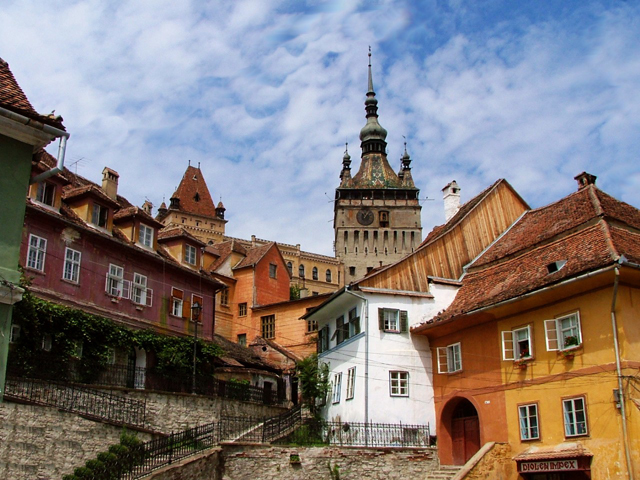 This may come as a surprise for some, but Romania’s Transylvania was named the no.1 region to visit. 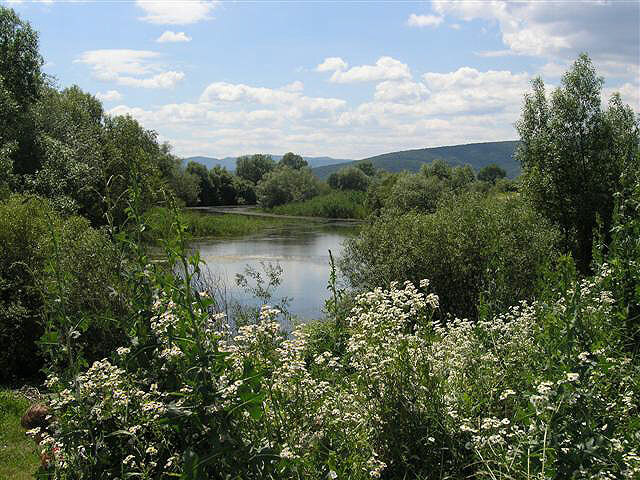 The central region of Romania covers a wide area of more than 100,000 sq.km and a population estimated at 6 million. The name itself appears to be first mentioned in a medieval Latin documents in 1075 as ultra silvam, meaning “beyond the forest”. On this particular note, Romanian, the official language, is, alongside Italian, French, Portuguese and Spanish a romance language, so a great part of its vocabulary is derived from Latin. Probably the most well-known destination in Transylvania is the Bran Castle and its (in)famous stories about Count Dracula .Although it is definitely worth visiting and having a laugh or two about stories with vampires, there are many, many other reasons to visit ‘the last truly medieval landscape in Europe’ ( ecologist Dr. Andrew Jones). Now, we are talking about a wide region here. 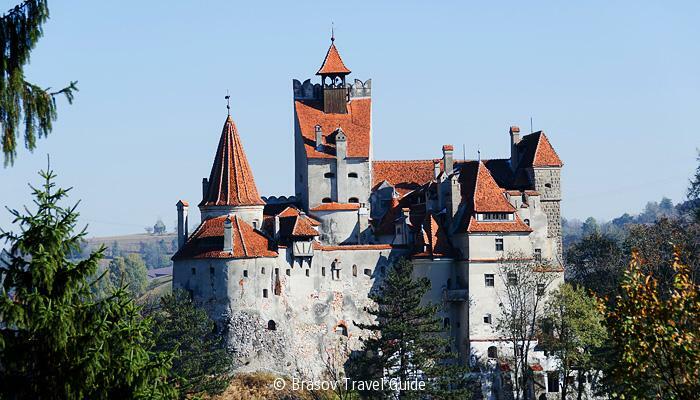 However if you’re only feeling up to some weekend sightseeing, plenty of airlines will take you to Transylvania’s most well known cities: Cluj, Brasov, Sibiu or Alba Iulia. Cluj-Napoca for instance, is quickly becoming an art hub. Don’t be surprised if, strolling down the old town of Sibiu(Hermannstadt), you keep hearing people speaking German. Why would you like to do that, I mean visit Sibiu? Several reasons: The Brukenthal National Museum (has an entire section dedicated to Flemish and Dutch Painting, for example), the charming Big Square, the small and funny-named Bridge of Lies, the Roman Catholic Curch (just one of many), the Tower of Stairs. Funny fact: Sibiu was European capital of culture in 2007, while Cluj entered the competition for the European Capital of Culture 2021. Right in the centre of Transylvania lies the town of Sighisoara, “an outstanding testimony to the culture of the Transylvanian Saxons…an example of a small fortified city in the border region between the Latin-oriented culture of central Europe and the Byzantine-Orthodox culture of south-eastern Europe”( Unesco). 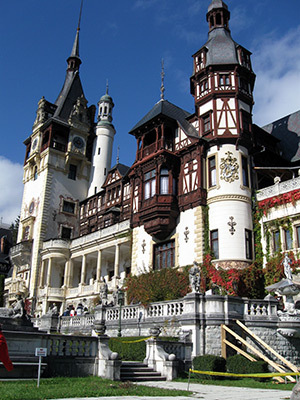 Just in case you might feel adventurous enough to start planning a trip here, make sure to include on your list a must-see: Peles Castle, near the mountain resort of Sinaia. Let’s just say that as any expat living in Europe I’ve done my fair share of castle hunting, and this one is definitely on my top 5 list and it is breathtaking from the first glance until the last interior detail. If you still have some spare time left after visiting Peles, and if you happen to be a classical music fan, you might want to give a chance, or a glimpse or two, to the memorial house of George Enescu, Romanian composer and violinist. On this particular ‘musical’ note, perhaps it is worth mentioning that Bucharest is hosting in his honour, one of the most famous festivals of classical music in Europe, Enescu Festival. It wouldn’t exactly be fair if I didn’t mention something about infrastructure. Therefore, in all fairness, it seems a little bit funny (I guess I should avoid terms like paradoxical) that Top Gear’s Jeremy Clarkson would pick a road from Romania to declare it “the best in the world”. Yes, we’re talking about Transfagarasan, a 90 km road that connects Transylvania to its neighbour region. So, in order to experience some wild driving sensations, a good car might come in handy (plenty of car rentals companies to choose from). Although in the last years, Romania’s general infrastructure has improved quite a lot, there’s a high possibility of encountering potholes in the roads while driving( the highways should be fine, though), so stay alert. Other tips: you can find accommodation for all budgets and tastes trough the usual online booking systems; the reviews that you can find for things to do in a particular town, given by those reliable advisors on trips and travels, are usually quite accurate. You might want to taste the large variety of local wines, you´ll be pleasantly surprised. Ladies, if you decide to have let’s say a hairdo or a facial pick a beauty salon from those free brochures (they are everywhere and written in English or German usually) and you won’t be disappointed- great services for decent prices! Writing about places, countries an regions to visit is no easy task (except maybe if you’re writing for …Lonely Planet). You’re always left with that nagging feeling there’s more to be said, more worth mentioning. Writing about a particular place, region that you might start to romanticize about while you’re at it, well, it can be even worse, even more troubling because notions of not being able to remain impartial might cross your mind. In that eventuality, you can always rely on pictures.